Welcome Home to Cottage Estates! 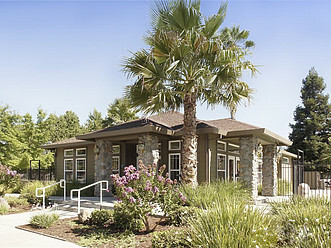 Surrounded by the serene views of fully-grown shade trees, Cottage Estates is comfortably situated in North Sacramento. 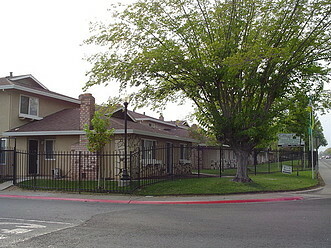 This affordable housing community provides convenience, quality and value ideal for everyone. 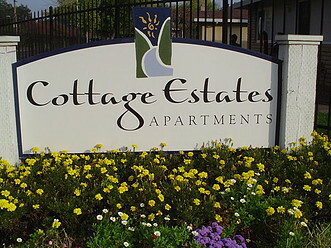 Cottage Estates offers spacious two bedroom apartment homes. 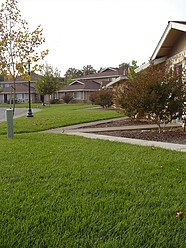 Our unique building layout allows you and your neighbors the enjoyment of privacy as you share your building with only three more apartment homes. Your new home includes an ample amount of storage space such as walk in closet with mirrored wardrobe doors to keep you stylish at all times. And, as seasons rapidly change, get cozy with your very own wood burning fireplace in the winter months to keep you warm, while still being able to cool down quickly with a ceiling fan in the summer. With quality living in mind, we offer a private pool and sundeck for you to enjoy as you embrace the tranquility of being outdoors on our well maintained grounds. 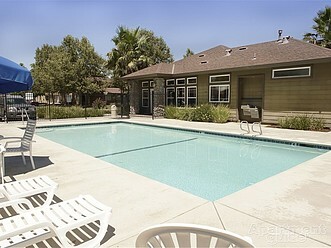 Start experiencing how great apartment living can be! Contact us today- our friendly management team is happy to help you move into your new home.